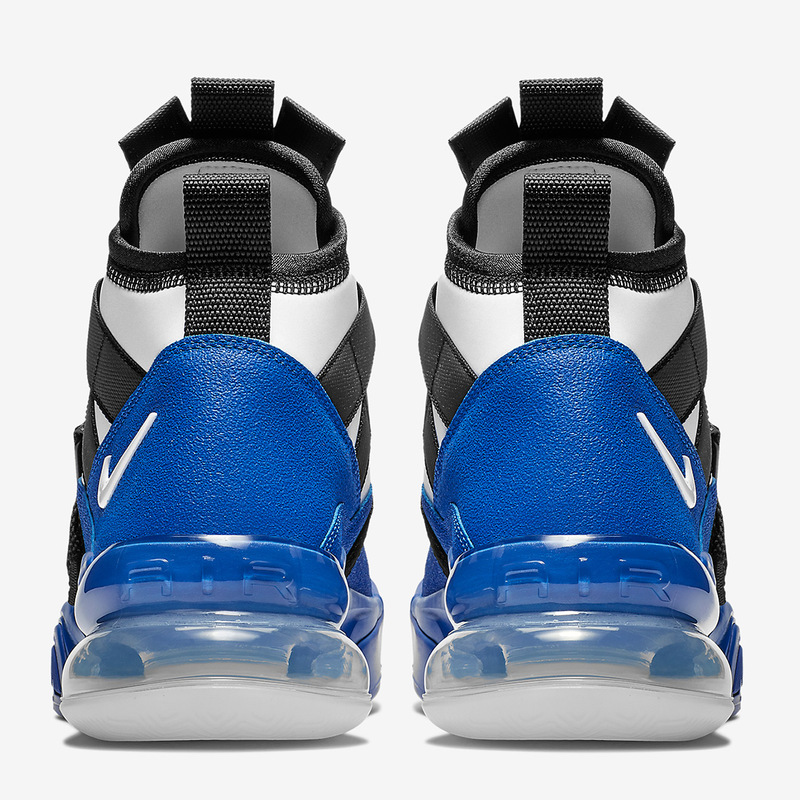 Before their was the Air Max 720, there was its Air Max 270 predecessor, that introduced the world to the first ever lifestyle-engineered heel unit while creating the largest Air in the Swoosh’s iconic subsidiary. 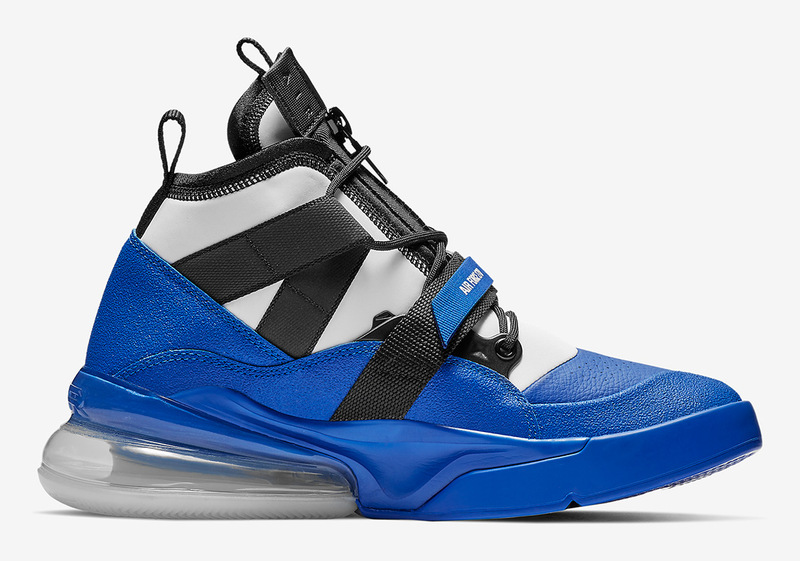 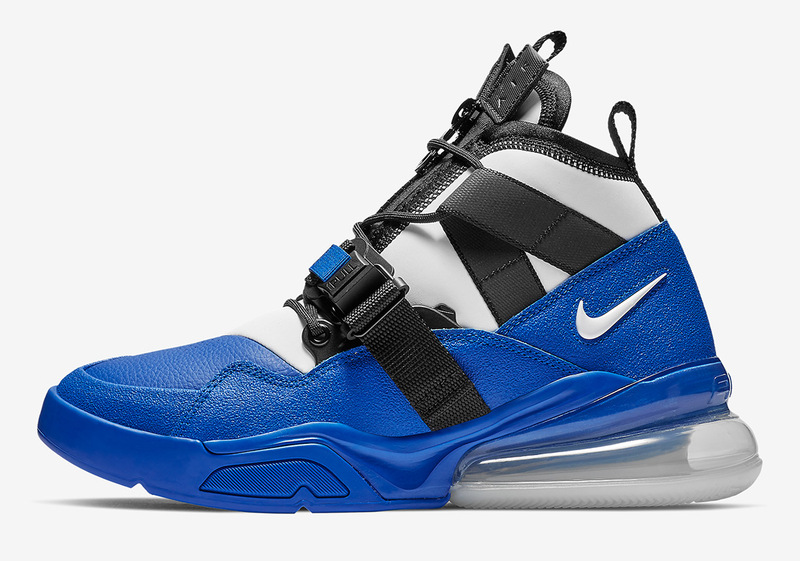 Since Air Max Day 2018, that 270 has gone on to influence a number of other silhouettes including the Air Max Bowfin 270 and the Air Force 270 Utility you see here. 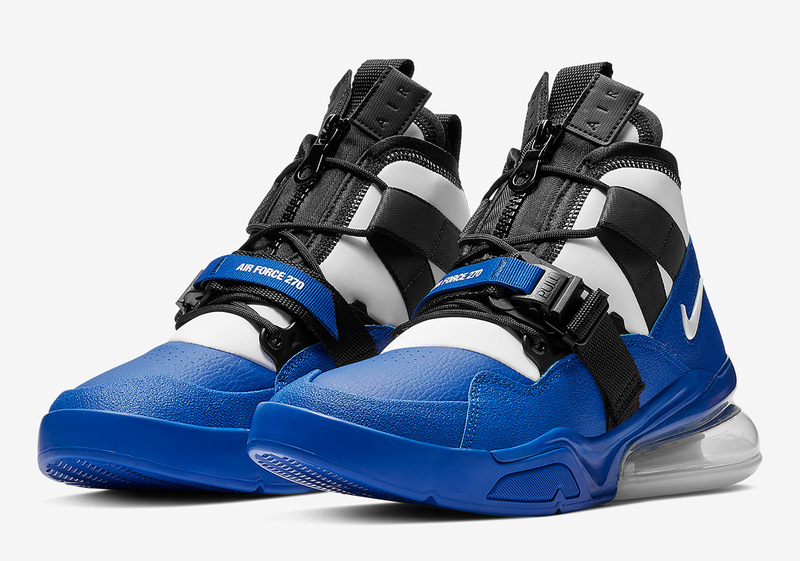 Serving as a hybrid of the aforementioned lifestyle marvel and the Air Force 180 basketball shoe from 1992, it is set to usher in a classic combination of Racer Blue, Black, and White. 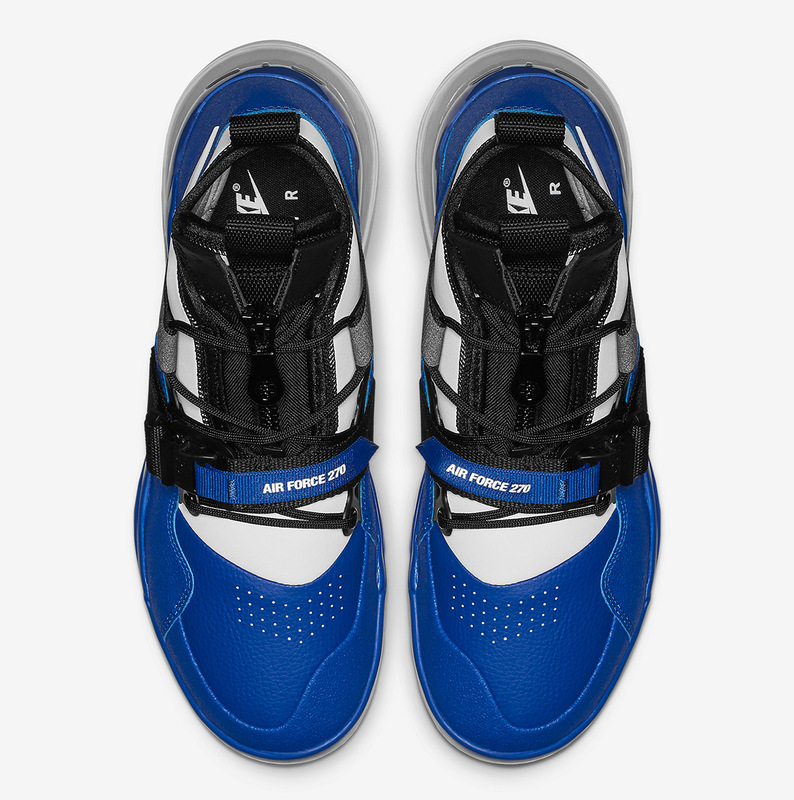 Anchored to the bottom portion of this offering, that striking blue tone is responsible for the majority of its midfoot, toebox, and sole unit. 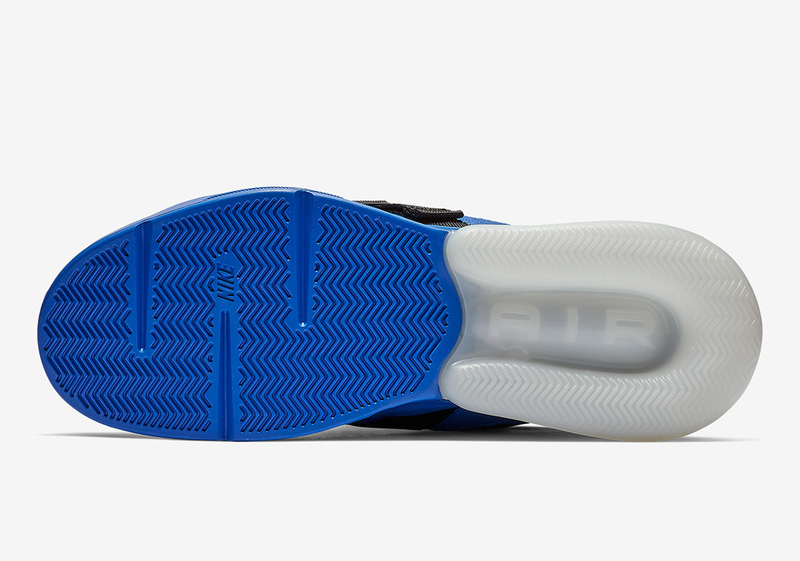 Fans of this on-trend technical look can enjoy a detailed set of imagery and head over to Nike.com to grab one today.